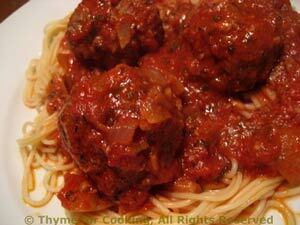 Easy Dinner from Thyme for Cooking: Ginger Meatballs and Spaghetti. I've been playing with meatballs lately. 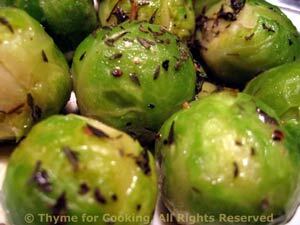 Time to have them with spaghetti..... Add any leftover red pepper sauce.